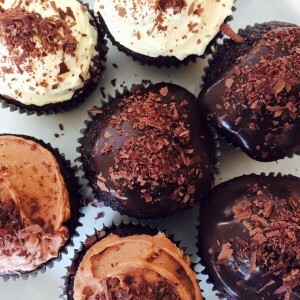 MELT is a home-based bakery creating delicious cakes and desserts. Our range includes cakes, cupcakes, slices, children’s novelty cakes and special occasion cakes. We cater for any occasion, large or small. We would love to be a part of your special day and will work with you to create the perfect treat. So, contact us today! Copyright MELT 2018. All rights reserved.